As competition for graduate jobs increases, employers are relying more and more on the group interview to ensure they get to interview as many possible candidates as they can. Being faced with a group interview can be intimidating, as you have to focus on not only making a good overall impression, as in a traditional interview, but also on standing out from the group, ensuring you leave a lasting individual impact on the interviewer. EDUopinions will provide you with some key tips and advice to help you make the best out of group interview scenarios. The most important factor in a group interview is your ability to stand out from the group and give the interviewer the perception that you are a uniquely skilled and qualified candidate, which can be hard to achieve in a large group. This is why it is significant to make the most out of anyone one-on-one time you may get with the interviewer. Many group interviews will have an individual segment and it’s important you use this time as an opportunity to let your personality shine through, ensuring the interviewer gets an impression of both your passion and excitement for the position, but also a sense of any applicable skills and talents specific to the job. 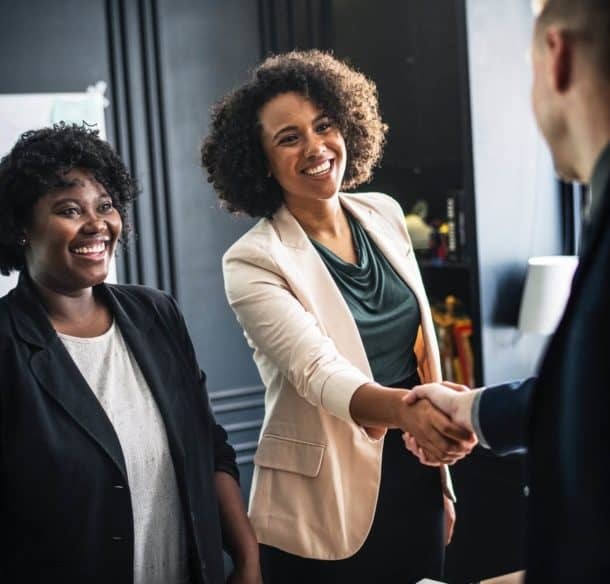 If your group interview has no individual segment ensure you take time to introduce yourself politely, professionally, and individually to the interviewer. 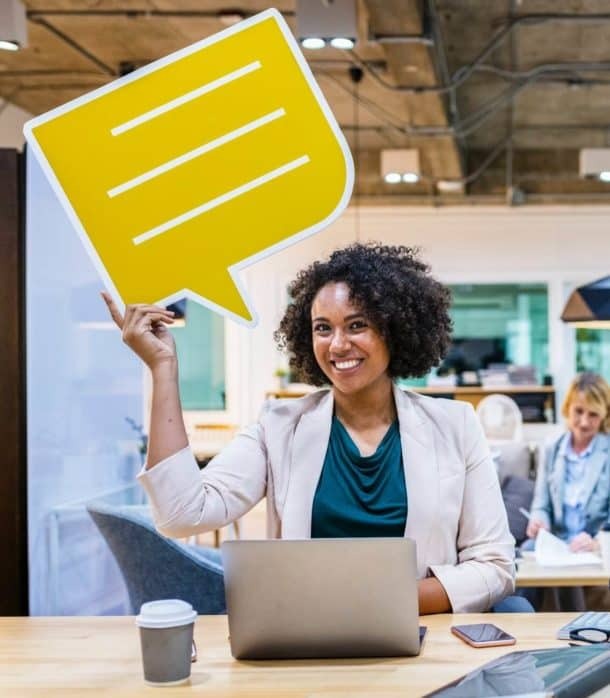 Making this individual impression and connection to the employer is vital, as it helps them recognise and focus on you in the group tasks giving you an opportunity to show off your teamwork and cooperation skills. Are You Researching Master's Courses? Save Time and Let us Help You Decide! While the natural instinct in group interviews is to see the other candidates as competition, this can often hinder your ability to give a good impression to interviewers. Resist the urge to undermine other candidates or point out their flaws or incapabilities as this can show you in a negative light and as someone who finds working harmoniously with others difficult. Instead think of other candidates not as your natural enemy, but as useful allies, helping you to showcase your co-operative and communicative skills. The ability to help and uplift other candidates who may be shy, struggling, or simply nervous is one employers look for as it displays an aptitude for leadership and demonstrates an ability to work effectively with others – a skill important to an efficient workplace. Group interviews can be nerve-wracking and this can, in turn, lead to a desire to shrink into the background or ‘blend in,’ however, this is the opposite of the response employers desire from you. Instead of fading into the background, push yourself to the forefront by presenting your own interesting and unique ideas, as well as collaborating with others on their suggestions to forward the group as a whole. Be an active part of group discussion and push yourself to come up with innovative solutions to problems that arise. Demeanour is also important, so projecting confidence and enthusiasm can help endear you both to the other group members and also to the interviewers themselves. This more proactive approach will make you a more memorable and likeable candidate and increase the likelihood of interviewers noticing your important contributions. Group interviews can seem daunting at first – having to stand side by side with the other candidates applying for the same position can make them seem a lot more challenging than the traditional one on one interview. However, group interviews give you the chance to showcase a much wider range of skills and can work in your favour, displaying your ability not only to be an effective employee but also your ability to be a successful member of the potential employer’s team. Good luck!